Buy Hoosier A7 or R7's Now! TrackDayTire.com’s contingency sponsorship program will give you the lowest prices available for Hoosier A7 & R7 tires. Applying for sponsorship takes less than 1 minute, all submitted data kept private, & approved drivers receive special sponsorship pricing. If you are an experienced Track Day driver, HPDE participant, Time Trial or Autocross racer — Click HERE to Apply. Already have a Sponsorship Code from one of our partners? Just type the code in the shopping cart or at checkout to receive your special pricing. Medium rubber compound for consistent grip on dry tracks. Please email sales@trackdaytire.com for price and ordering. TrackDayTire.com sponsorship gives you access to the lowest pricing nationwide for Hoosier A7 & R7 track day tires. 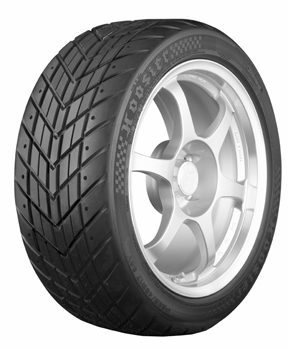 TrackDayTire.com will ship each tire to your door in the continental U.S. via ground service for a discounted flat fee. Type your state and zip code into the cart or at checkout for your specific cost. Tires are the most important performance component of your track day car. 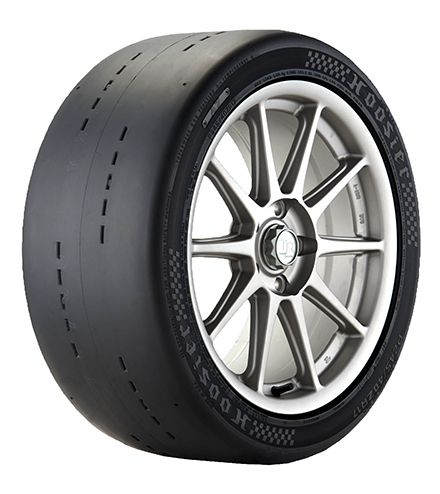 Hoosier A7 & R7 tires provide a higher level of grip & driver confidence than all other DOT track day tires. 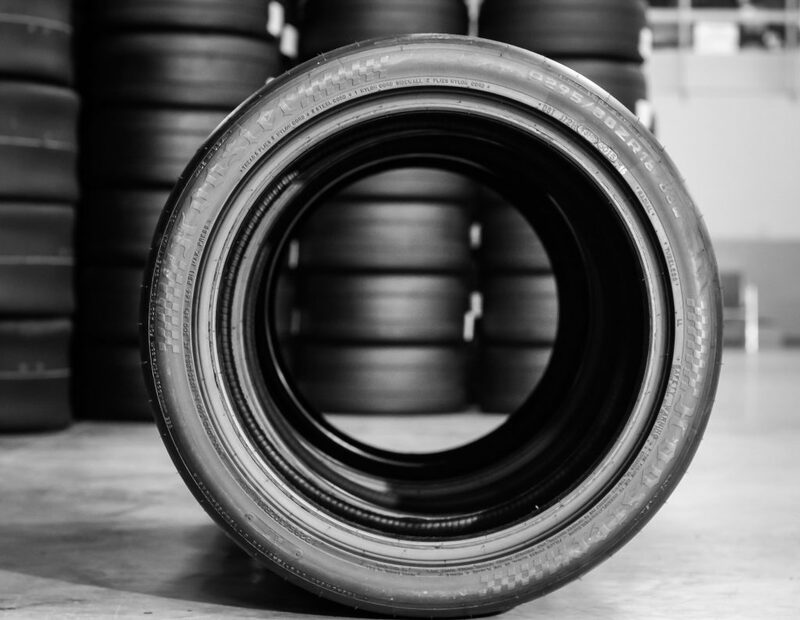 As experienced track day enthusiasts ourselves, the Customer Service team at TrackDayTire.com understands and will support your need to receive your tires in time for your next event. TrackDayTire.com team members will be attending select HPDE, Time Trial, & Track Day events and we look forward to meeting our customers. Fill-out the below sponsorship application form. Approved drivers will receive a code to use at checkout to receive the sponsorship pricing. Enter your email below and receive special offers and pricing notifications sent straight to your inbox!